Governmental agencies, corporations and individuals seek the services of ransom experts every day. A professional hostage negotiator, Eric Beaumont, and his highly-trained team travels around the globe to help these entities navigate kidnapping and ransom scenarios. They use conflict resolution and negotiation skills along with the best tech to stop criminals. After Beaumont agrees to add a new professional with a difficult past to the team, they must all find a way to improve their team dynamic while attempting to bring people safely home to their loved ones and preventing criminals from gaining access to property that could harm others. 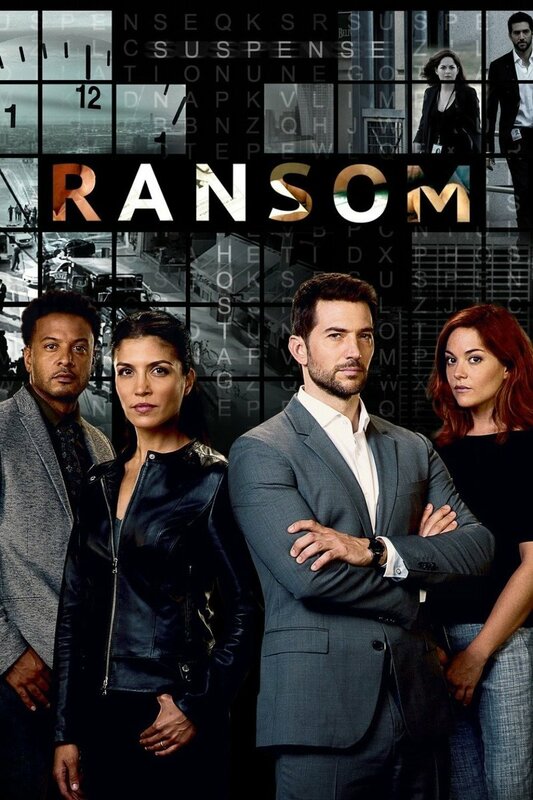 DVDs Release Dates is the best source to find out when does Ransom come out on DVD and Blu-ray. Dates do change so check back often as the release approaches.